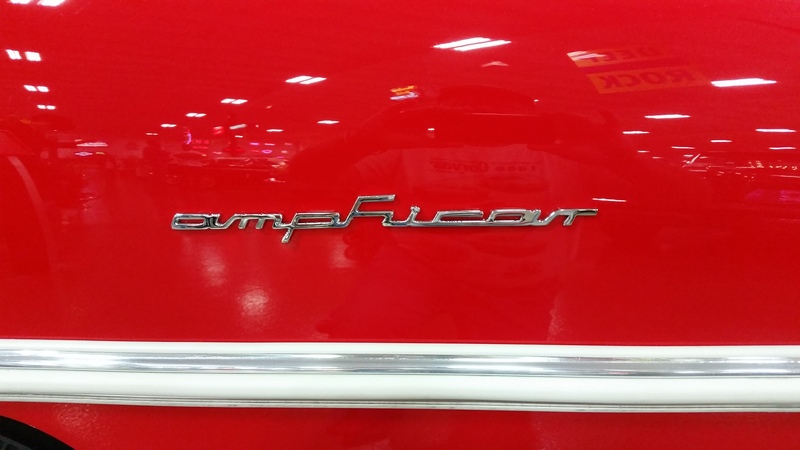 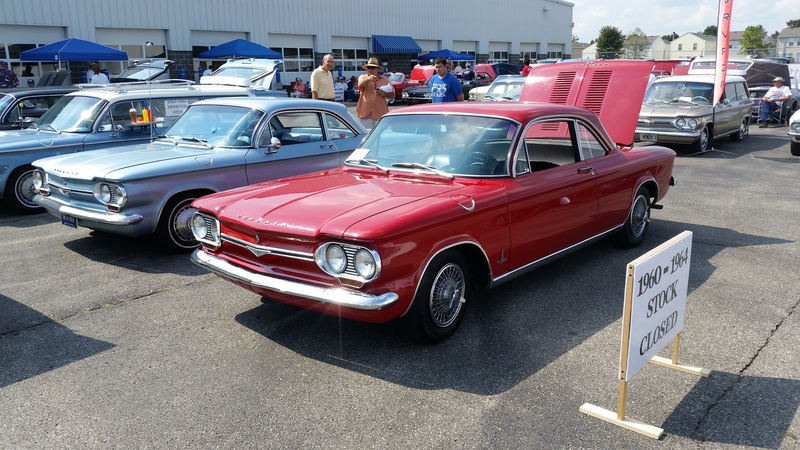 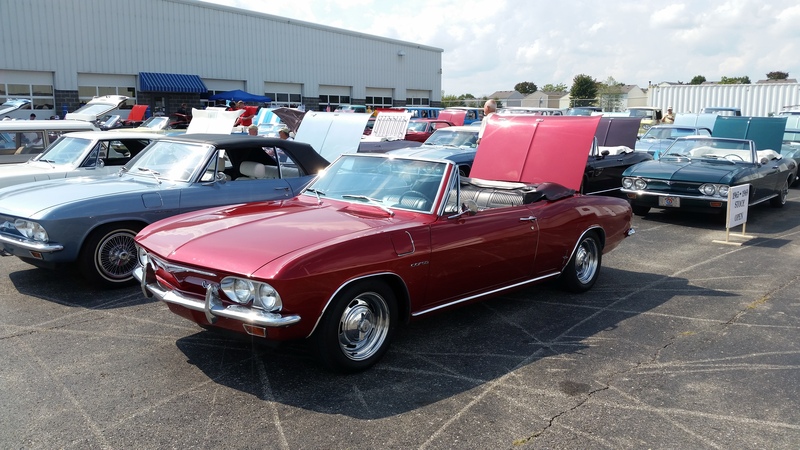 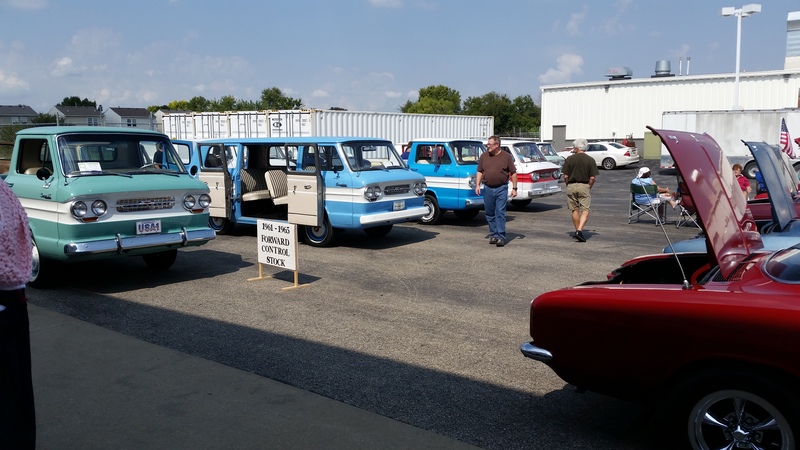 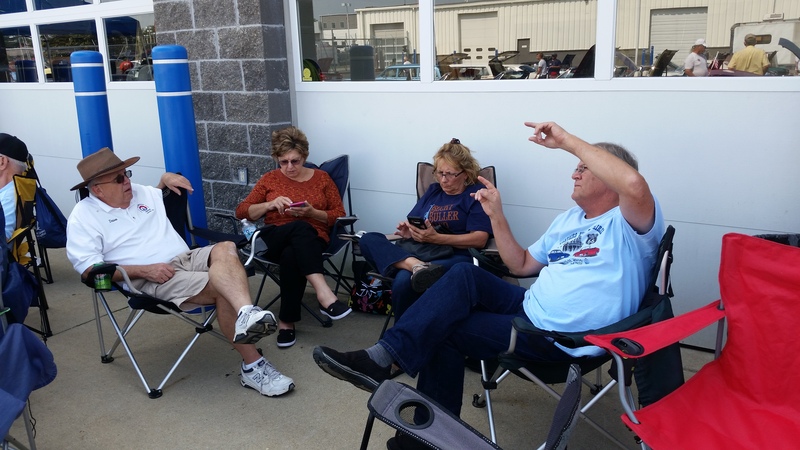 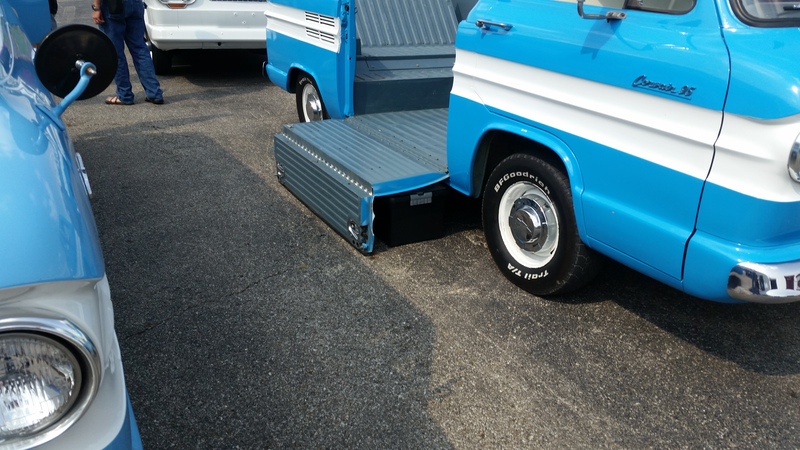 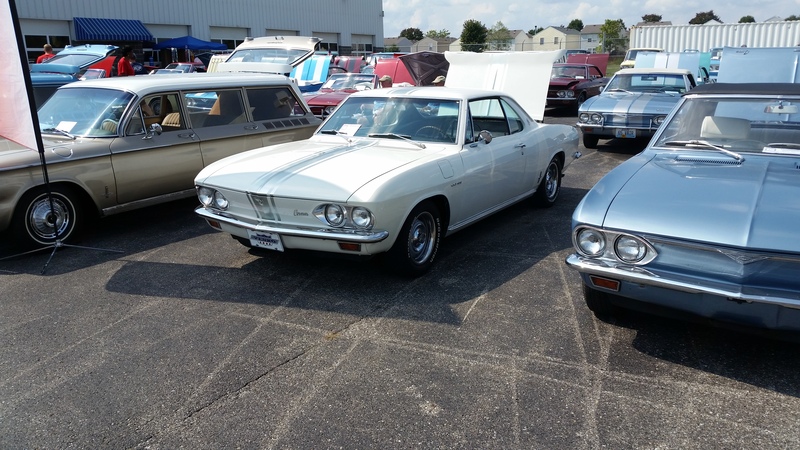 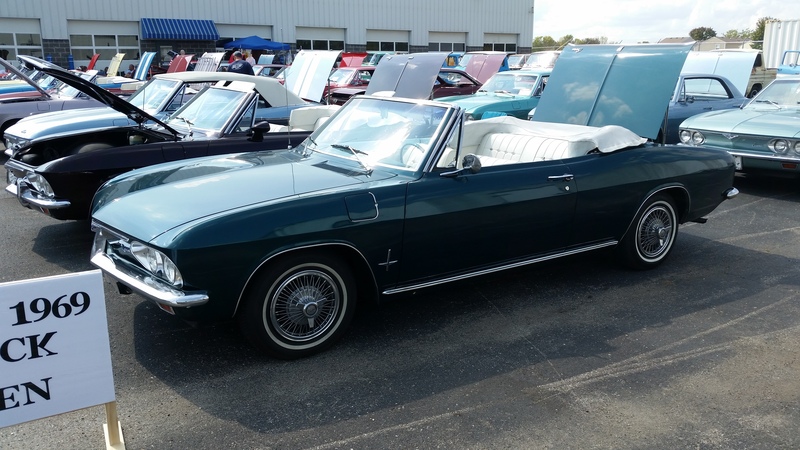 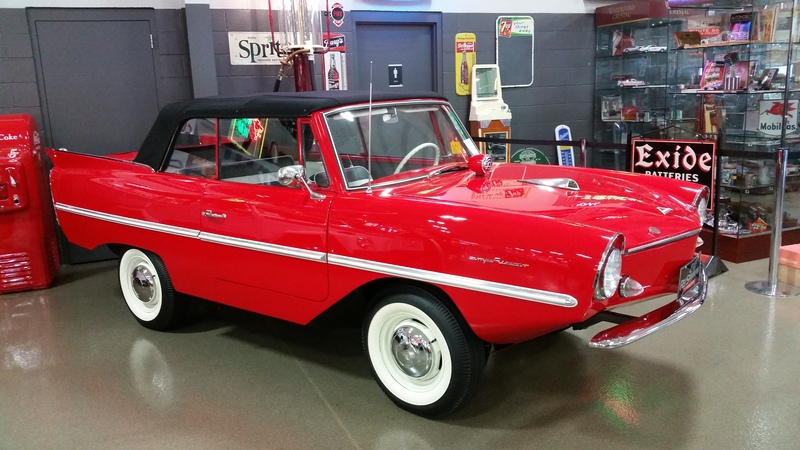 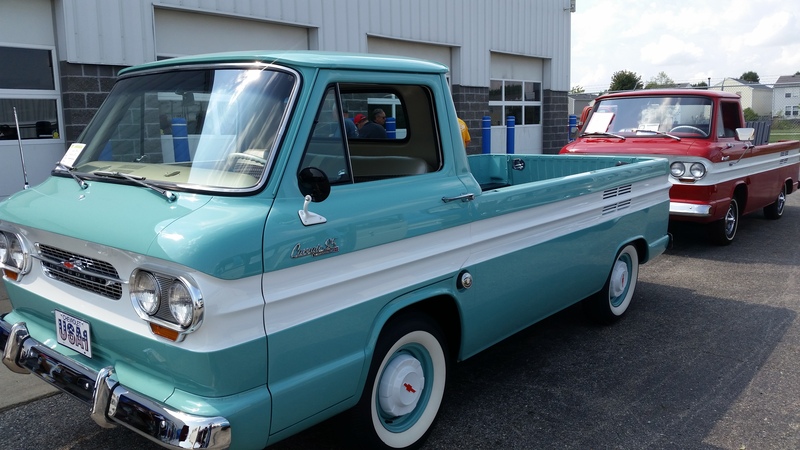 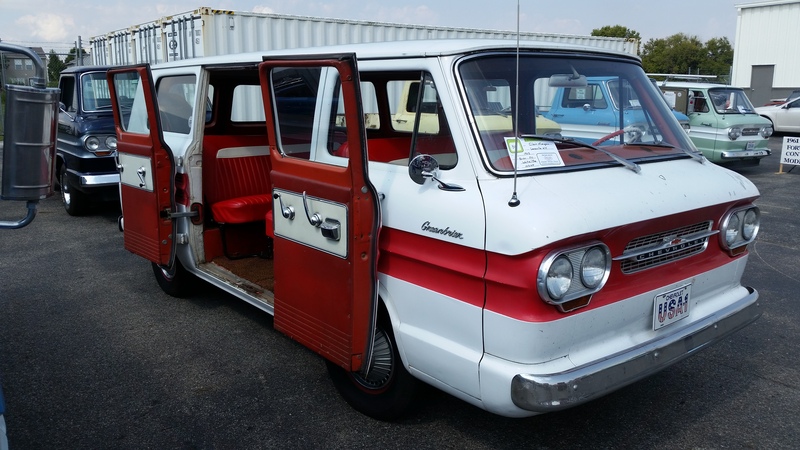 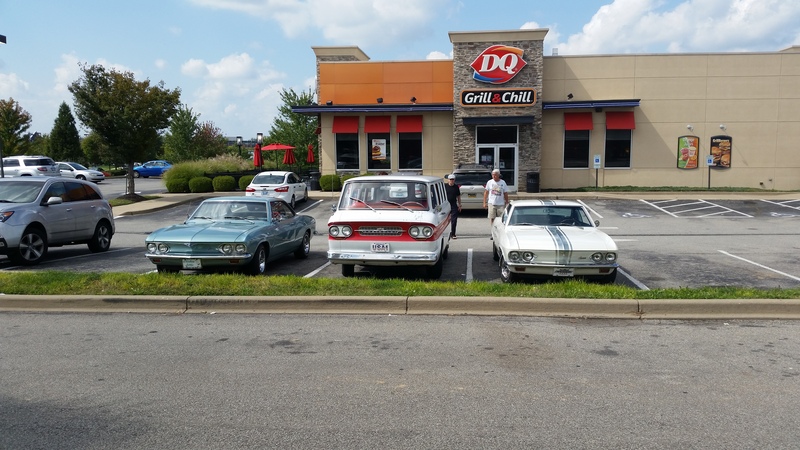 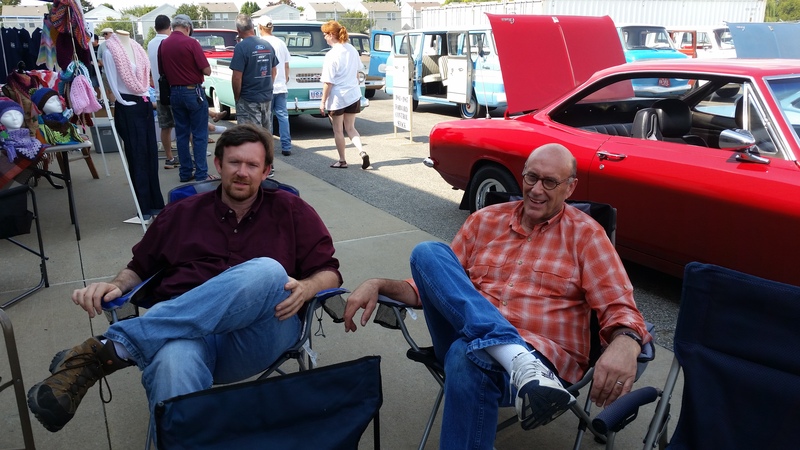 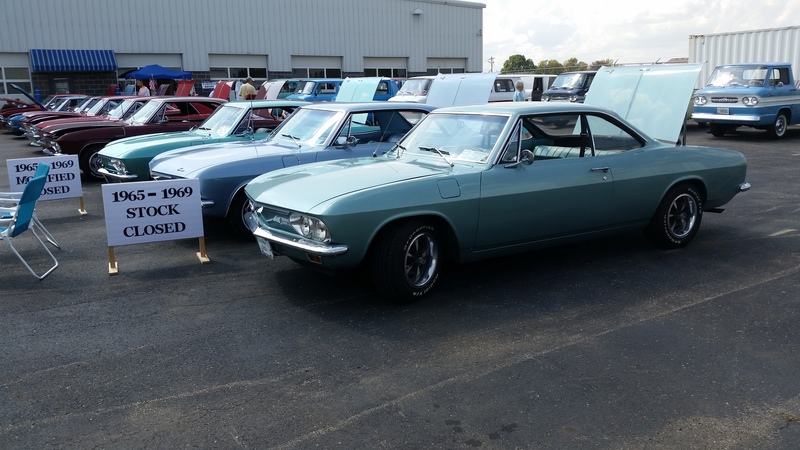 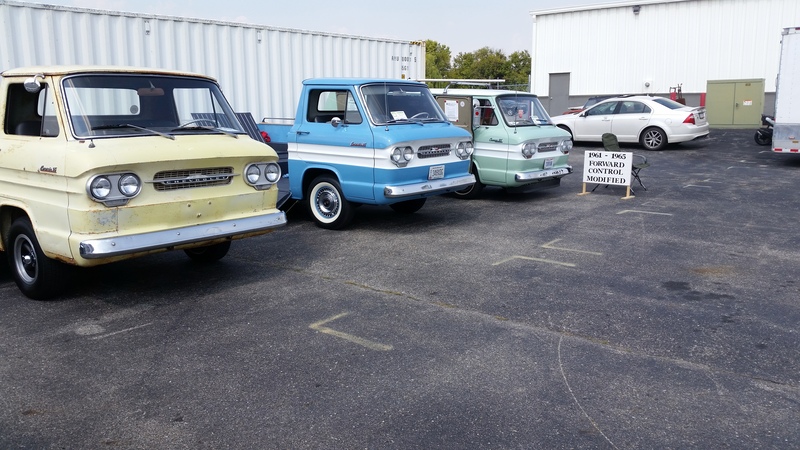 On September 15-16, members of the Derby City Corvair Club attended the second annual Hoosier Corvair Classic. 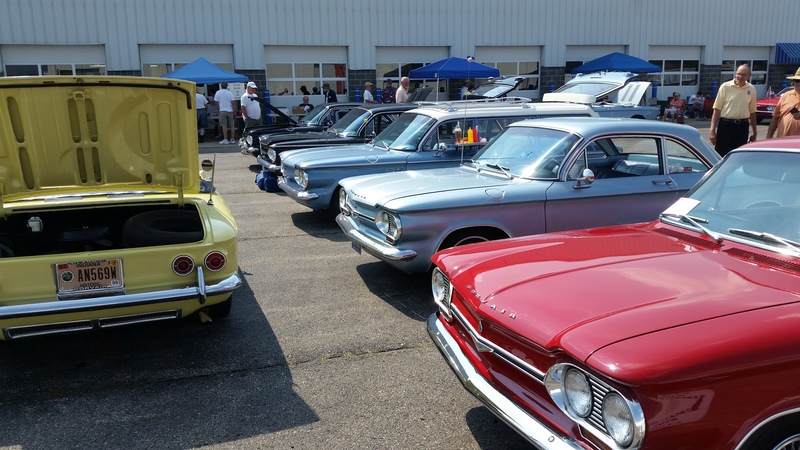 Again the main event, the car display, was held at Ray Skillman’s Classic Car dealership in Greenwood, IN. We enjoyed perfect weather for the weekend and we all made it there and back without any major issues. 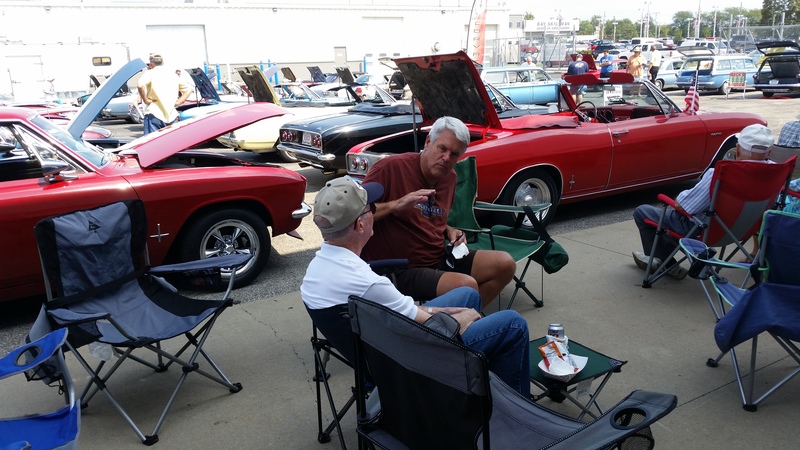 As always, it was great to get together with our friends from Indianapolis. 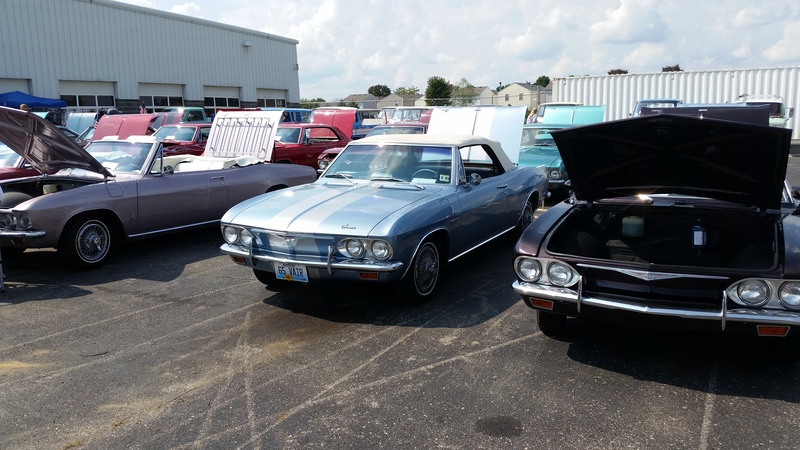 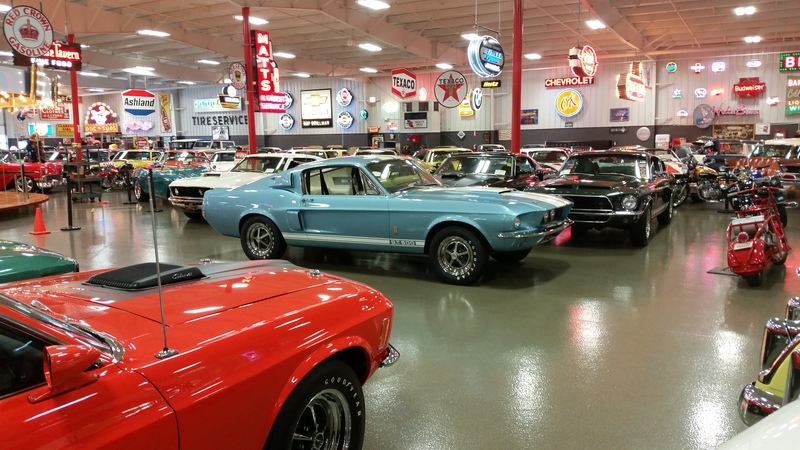 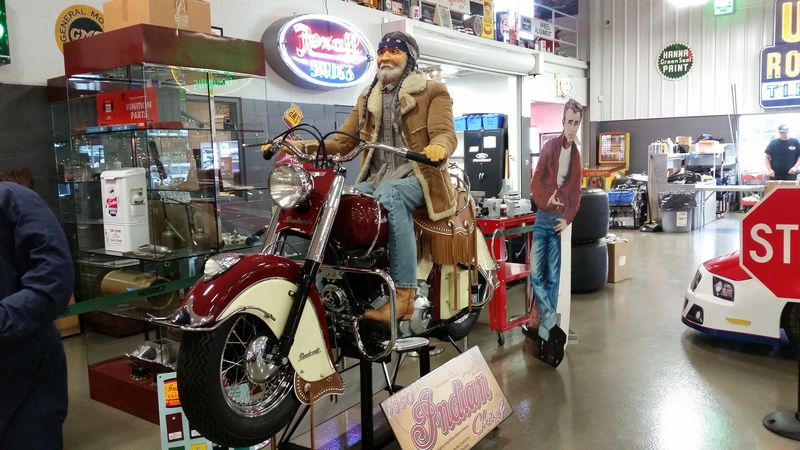 Thanks again to Circle City Corvairs for hosting this event.